A light and soft single malt from this seldom seen distillery. Official bottlings are rare and this remains the only one in recent years. 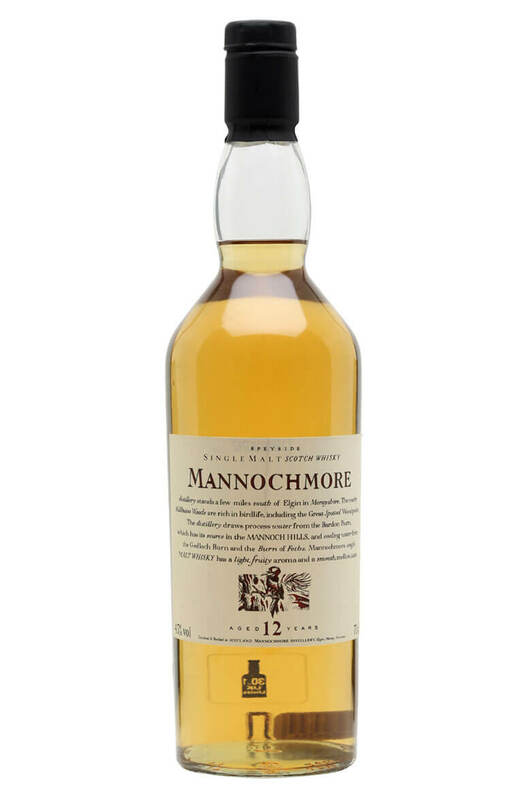 Mannochmore also appeared in a different guise once as Loch Dhu, a black whisky that unfortunately became a bit of a joke! This is lovely stuff however and is very much in the 'easy drinking' spectrum of single malts.